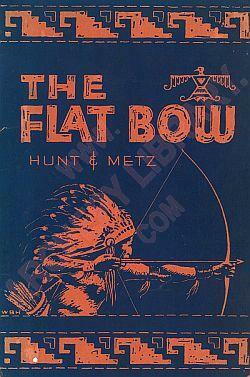 Contents for "The Flat Bow", by W. Ben Hunt & John J. Metz. A book on how to make your own bow and arrows. by W. Ben Hunt & John J. Metz, 1936. Some remarks about the copyright issues regarding this book and the justification for it being in the public domain. Read this carefully before downloading, especially if you live outside the U.S.A. or The Netherlands.